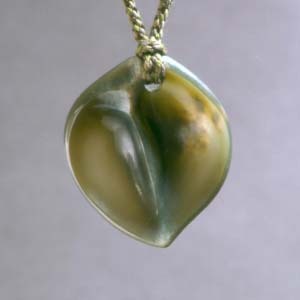 The unique designs and forms of New Zealand jade.Pounamu has special significance for the Maori. 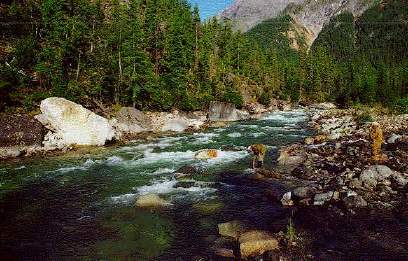 the rivers and mountains of New Zealand. ornaments - pendants and earrings. 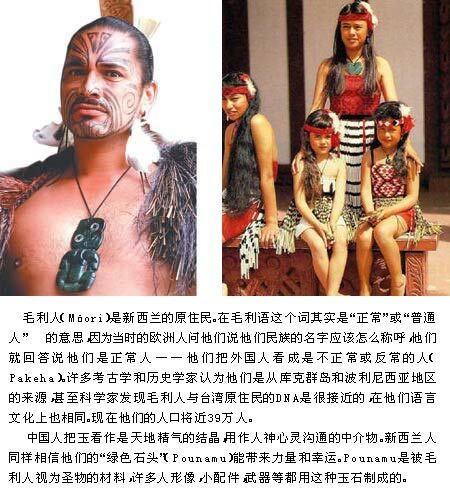 (representing man) and the manaia (serpent form). 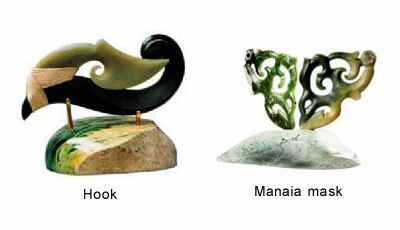 sculptors and carvers, each creating their own unique designs from their own particular sources of inspiration, whether that be Maori, Pacific, Asian or Celtic. MADE FROM OUR PLANET,DESIGNED FOR YOUR WORLD. 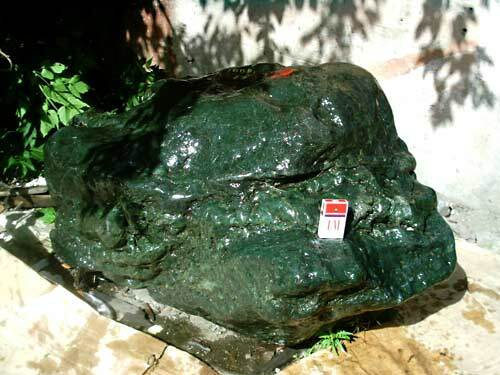 JADE,FORMED OVER MILLENNIA,CRAFTED FROM NATURE AND ENHANCED BY HUMAN HAND. 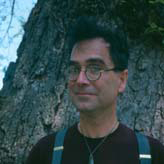 Peter Shilling is a brilliant jade carver, as well as the curator of the Harvard Museum Jade Collection. His studio is called Taking Form Jade Studio. The name “Taking Form Jade Studio” comes from my commitment to the rich possibilities of the language of three-dimensional form and from the process of discovery and development inherent in the active pursuit of artistic excellence. 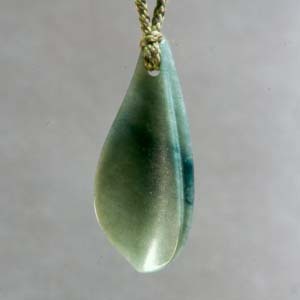 Jade is the sculptor’s gemstone, and the material itself is an inspiration. I think of my pendants as small scale wearable sculptures to be experienced directly and intimately, bringing art and life together on a daily basis. The inspiration for the forms I carve comes from a wide range of sources which can be divided into the two categories of culture and nature. A familiarity with the cultural productions of the history of art informs my work. We humans have been making art objects since the Stone Age and the richness and beauty of that legacy is at once inspiring and intimidating. Nonetheless I believe artists must be aware of what others have done, seek to understand it, internalize it, and then create their own personal and distinctive body of work. We are all magpies. The beauty of the forms of natural objects is an inspiration to me. A painter may gaze at a cloud-swept sky and find inspiration but I often look down and pick up shells, seed pods, nuts, and leaves. I find the three-dimensional spirals of shells especially fascinating and absorbing. 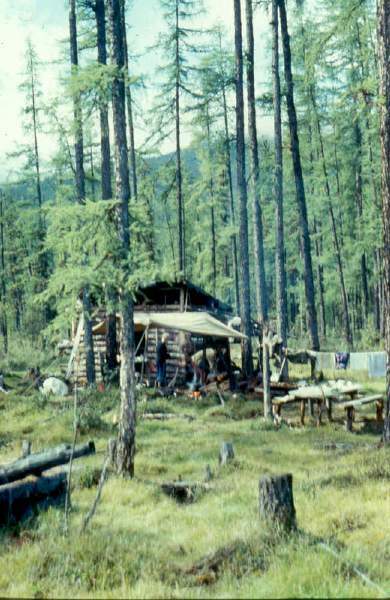 Objects such as shells, seed pods, and nuts have resonating relationships of interior and exterior, decay and growth, emptiness and fullness, and of impermanence and permanence. 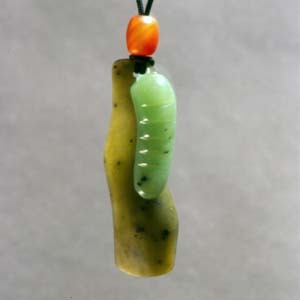 On a practical level, they also provide good opportunities to make hollowed sculptural pendants which exploit the translucency and toughness of jade. 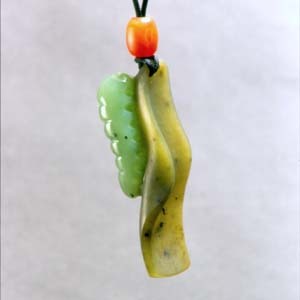 The process of developing a glimmer of inspiration into a fully resolved design for a jade carving can be quite immediate or can stretch over a period of years. Multiple drawings and models in wax, wood, or clay are usually involved. Like many artists, I work in series, exploring certain ideas repeatedly, developing a vocabulary of forms, pushing, pulling, and combining them in various ways. The first attempt is rarely the best and dogged determination to refine and perfect a design usually works in the end. 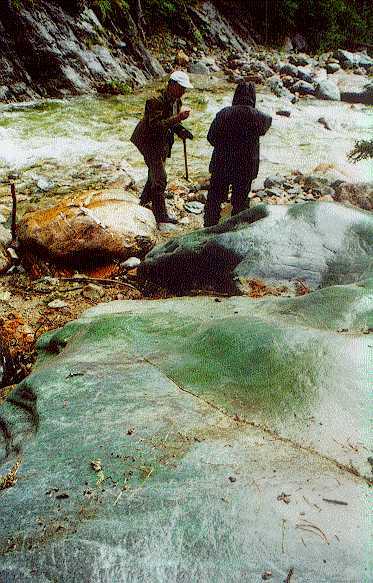 More Jade Boulders in Situ. 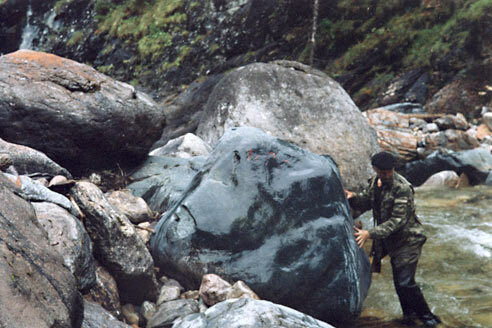 The last of these boulders, which we sold, went for a Buddhist Monasteries Giant Buddha Sculpture. 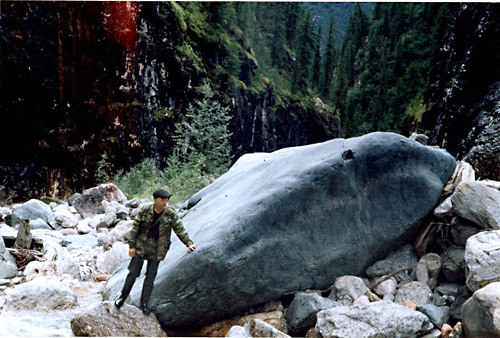 The Jade fields of Siberia. Polished Jade Mineral Cube Specimen. Size - 45*45*26mm. 3 mineral specimens from each of our mines Polar, Kutcho and Ogden Mine.